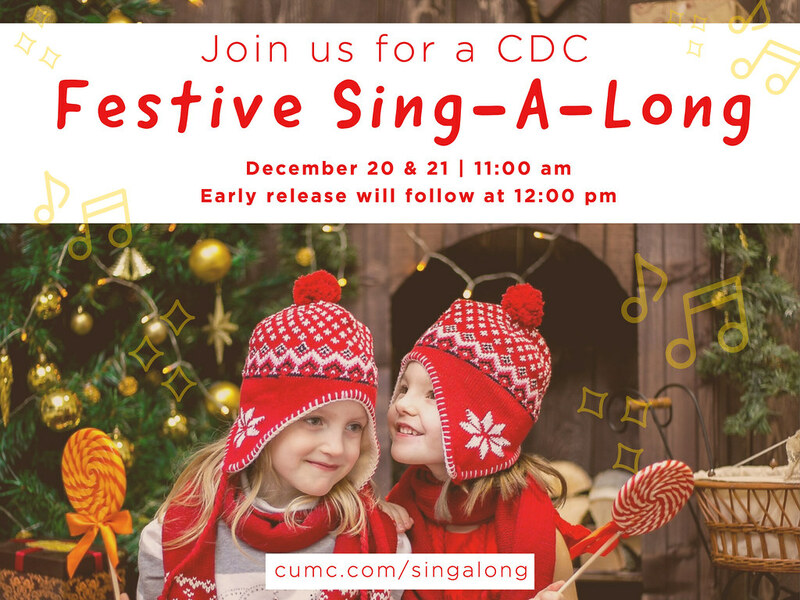 CDC Families are invited to join us for a festive sing-a-long on Thursday, December 20 or Friday, December 21 in the Sanctuary at 11:00 am. 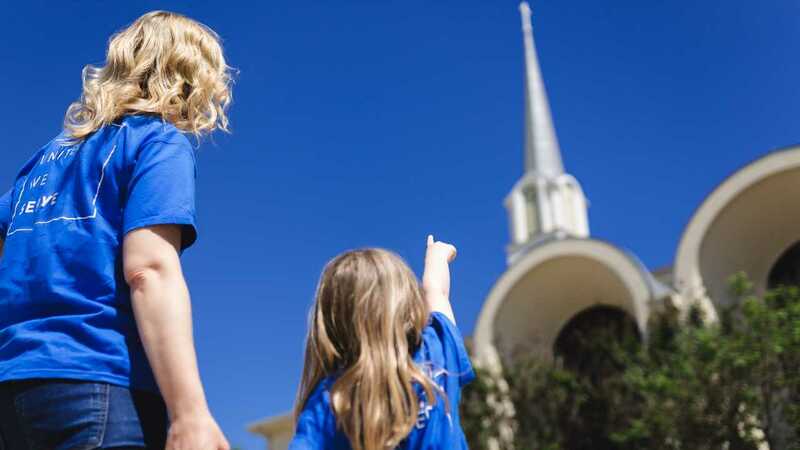 Our 2s, Pre-K 3s, Pre-K 4s and TK classes will lead us as we celebrate the Christmas season. Early release will follow at 12:00 pm. If you have any questions, please contact Natalie.